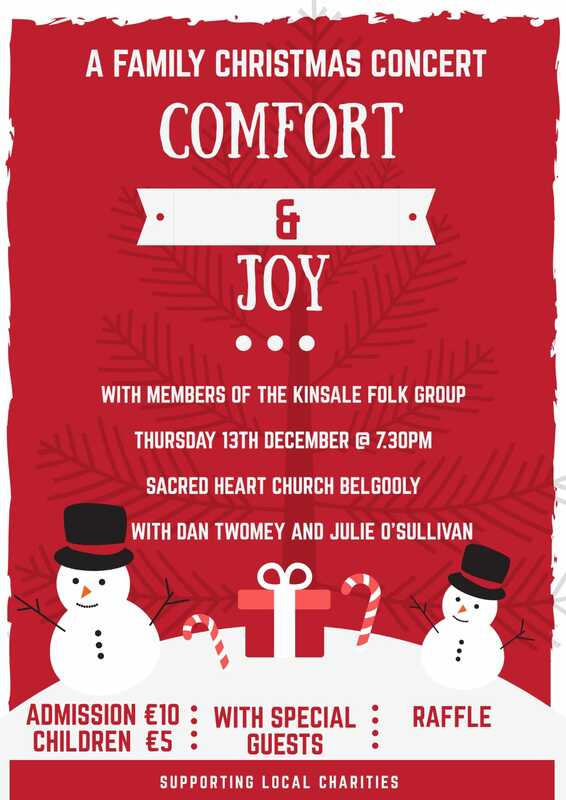 Dan was delighted to be part of the Annual Kinsale Folk Group Carol Service which is always a wonderful event! The venue changed this year to the nearby Sacred Heart Church in Belgooly. It was a wonderful night with a huge array of acts on display which contributed to a great atmosphere!